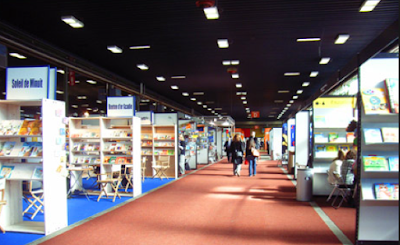 Bookfairs: What Are They and Why Do They Matter? Highly-illustrated picture books are expensive to produce! 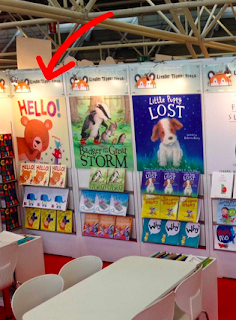 For picture book publishers, selling foreign rights at trade fairs is essential because it means that they can print larger print runs at once, reaping the benefits of an economy of scale. 3) in translation – in other languages other than English. What goes on all day at the fair? Several massive exhibition halls are crammed with a mini-city of exhibitor booths, some featuring big blow-up displays of the latest must-have books. Elaborate artwork grabs passing sales people! Everyone has appointment diaries broken into half-hour blocks of back-to-back meetings – essentially speed dating potential customers. 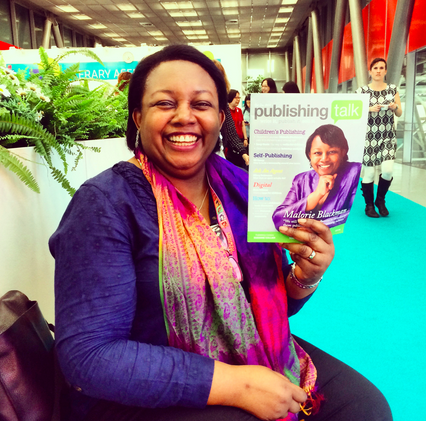 So, for instance, UK publishers are aiming to sell foreign rights – a license to a foreign publisher to publish in another country or another language – to as many publishers in other countries as possible, so that your book can appear in Japanese, German, Korean, US English, Portuguese, etc. 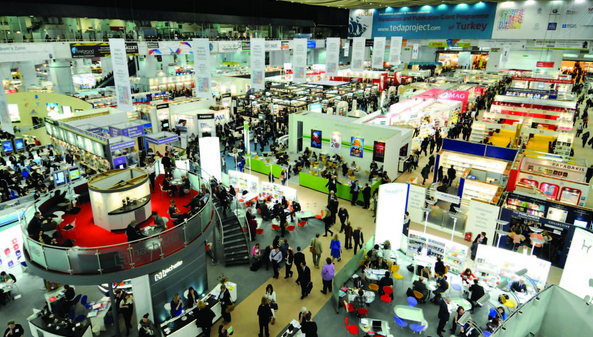 UK sales teams might be meeting with major retailers and discussing how to maximize sales. 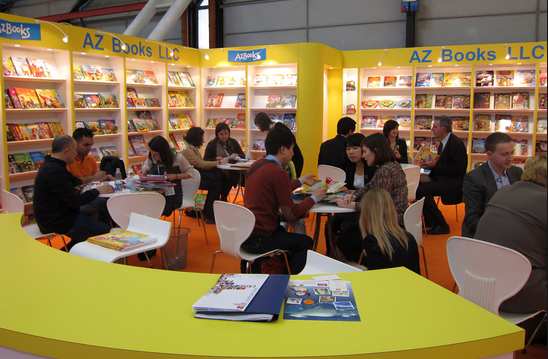 The bookfair is a valuable opportunity to meet customers face-to-face and build new relationships. It is also a place where publishers can network, suss out the competition, and keep abreast of new developments in the industry and marketplace. Little Tiger Press stand showcases its books. Occasionally, authors/illustrators are invited to meet their foreign publishers, celebrate their books and discuss ways in which they can support sales in other countries. 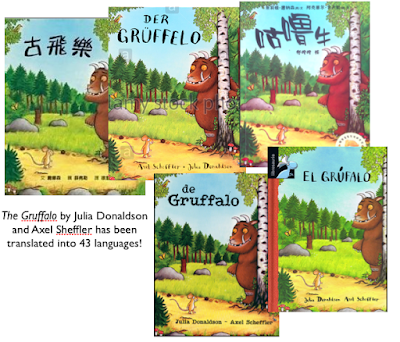 Publishers will often take picture books in development (a partial colour and black and white dummy) to show foreign publishers and gauge interest in the story and the artwork style. Some publishers also proof the whole book in order to have the best possible material to show their customers. 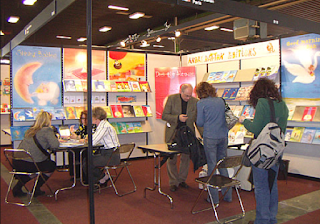 After the bookfair, foreign rights sales teams will send out follow-up material to interested customers they met at the fair and hopefully secure vital co-editions to join the print run. Should authors and illustrators attend? 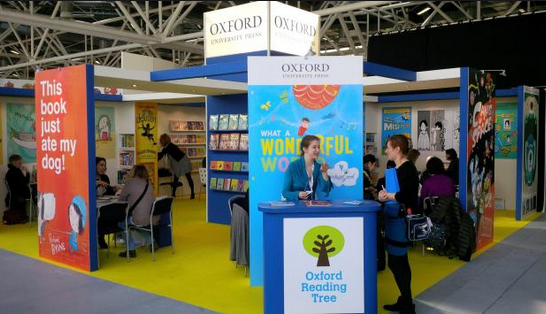 Bookfairs offer events, seminars and workshops, the opportunity to network with fellow authors and illustrators, and get familiar with the marketplace and its latest trends. 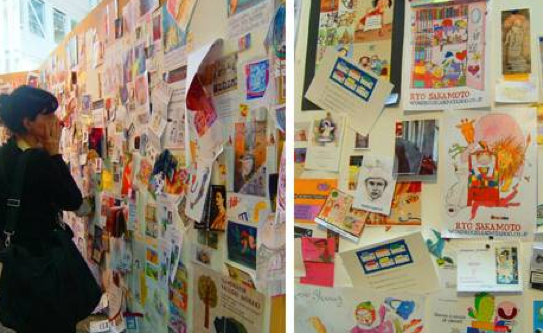 The 'wall' at Bologna is a place to network and find new talent. But DO NOT expect to necessarily sell a book or show your portfolio. 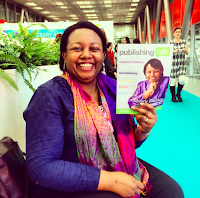 Publishers come to fairs to SELL and do not have time to meet you in person, even if they would like to. 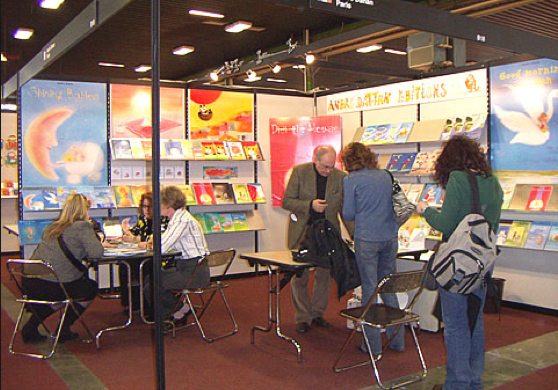 Though sometimes editorial and design staff may be available for appointments, many publishers only send foreign rights and sales teams. So, if you do go, be prepared to explore, network, and even enjoy a holiday break to a foreign country! 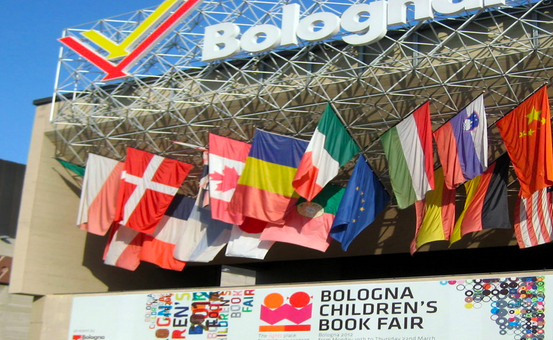 SCBWI will have a stand at Bologna 2016. 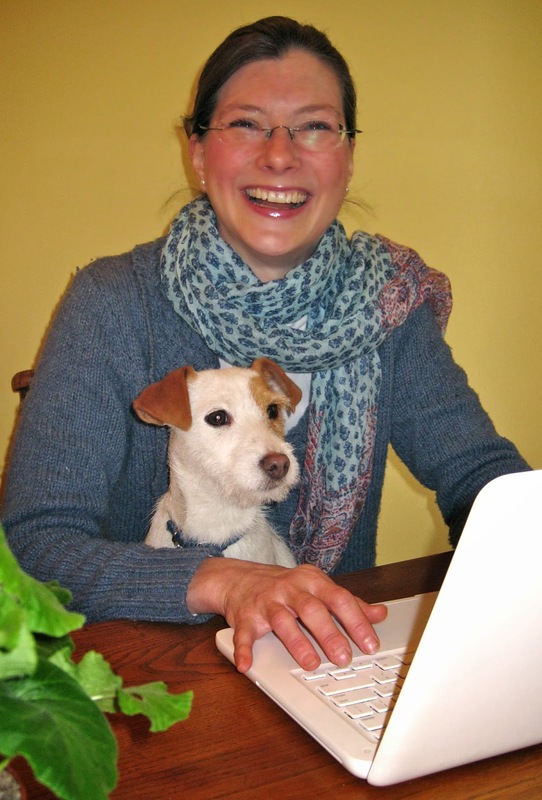 It is a great hub for fellow authors and illustrators from around the world. Look out for more information from your RA about how you can get involved. If you attend the fair, stop by and say hello! Thanks for the background information. 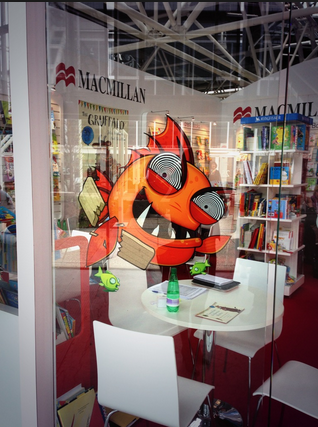 I've been to the London Book Fair, it's a great day out. The professional script writing matters a lot when we talk about books. 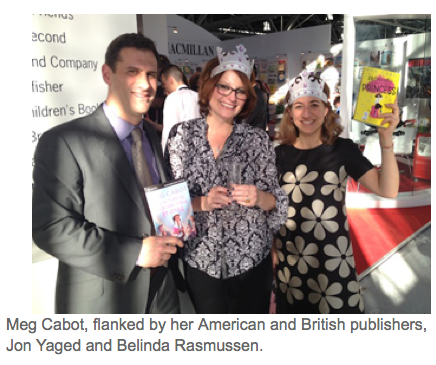 The best written books will sell more popularly because of it's content.